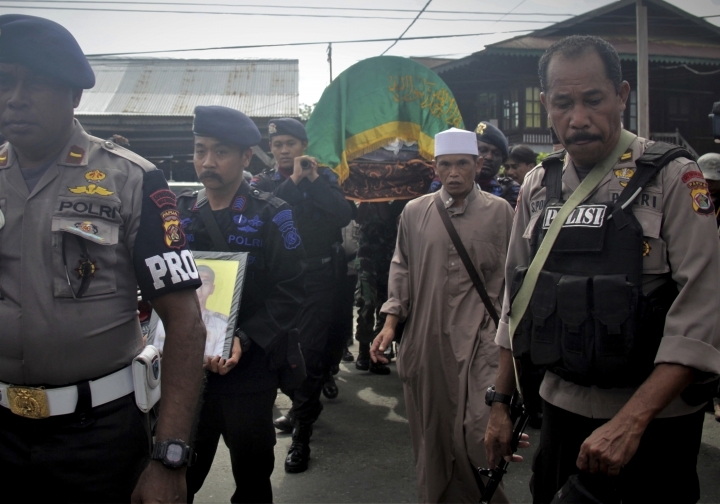 JAYAPURA, Indonesia — Gunmen fatally shot an Indonesian police officer on Wednesday in the latest suspected attack by separatists near a giant gold and copper mine in easternmost Papua. Another officer was wounded in the attack on a patrol near the mine owned by Phoenix, Arizona-based Freeport-McMoRan Copper & Gold Inc., said Papua police spokesman Ahmad Musthofa Kamal. Tensions in the region have flared in the past month. Members of the National Liberation Army of West Papua have declared an area near the mine a battlefield with Indonesian security forces and last week stationed fighters in two villages. 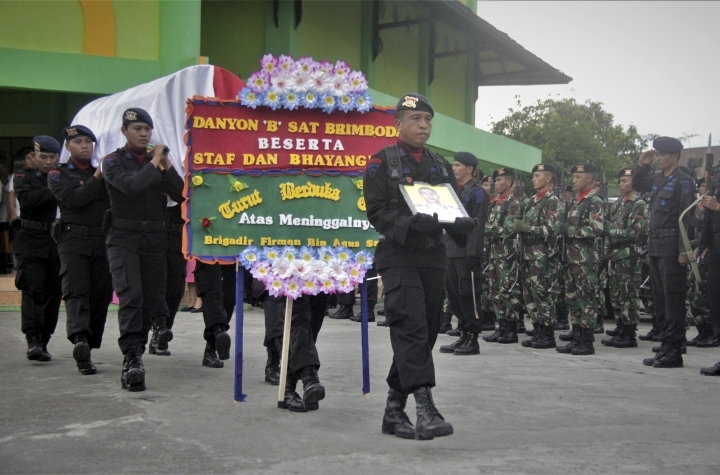 One paramilitary police officer was killed and six others wounded in attacks last month. A low-level insurgency for independence has simmered in Papua since it was transferred from Dutch to Indonesian rule in 1963. The region, which makes up the western half of the island of New Guinea, was incorporated into Indonesia in 1969 following a U.N.-sponsored ballot of tribal leaders that has since been dismissed as a sham. Indonesia maintains a heavy security presence in the region and restricts foreign journalists from reporting there. The Freeport mine has periodically suffered arson, roadside attacks and blockades since operations began in the 1970s. Police on Wednesday said there have been nearly 20 gun attacks near the mine since August, killing a total of three people and wounding 12.